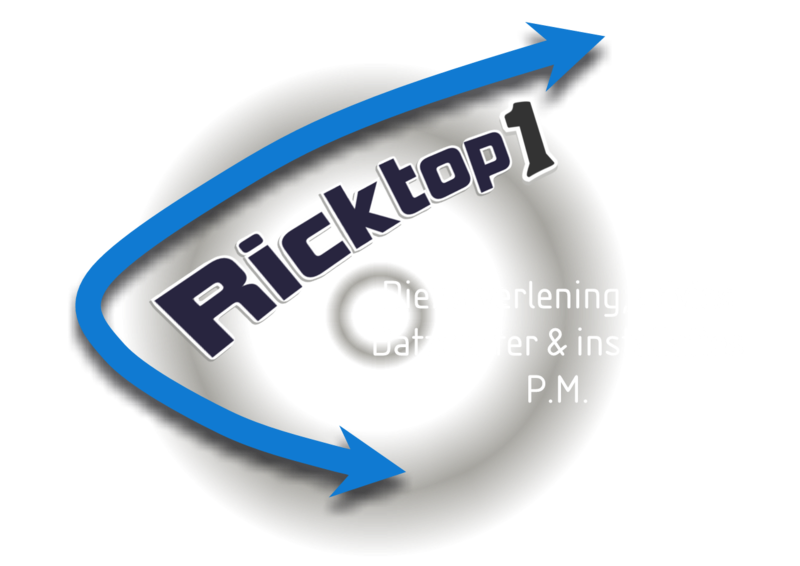 Soon you will find more information about our company Ricktop1. We are specialized in the construction of data centers and their infrastructure. We would like to advise you on the best possible solution.